Yay for another week of Friday Five! One of my favorite things to do is chat with my friends about what I am loving, so I love using this space to do the same! Whether it is a shop, product, blog post, or experience, I love to share the joy. I know that in the mess and chaos of everyday life, we can sometimes overlook the good. 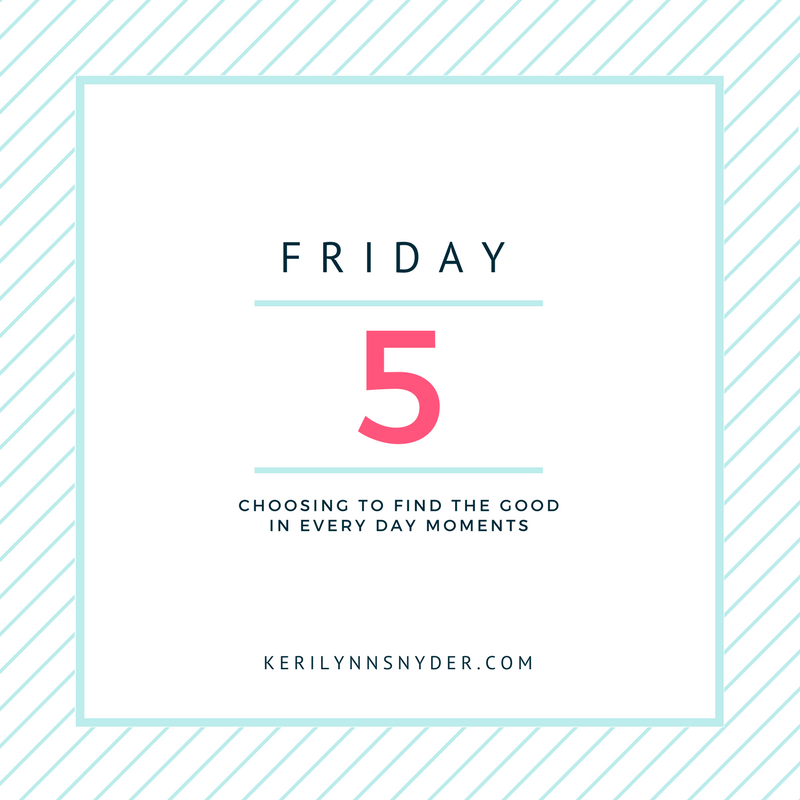 My hope is that five on Friday will be a time to reflect on the good from the simple to the grand. Here we go! Whenever we are out and about, I love to have snacks on hand for the kids. It is practical as kids get hungry and I do not always want to be buying food. However, it also can mean an endless supply of snack bags. A few weeks ago, we started using some reusuable snack bags from Sili and have been loving them! 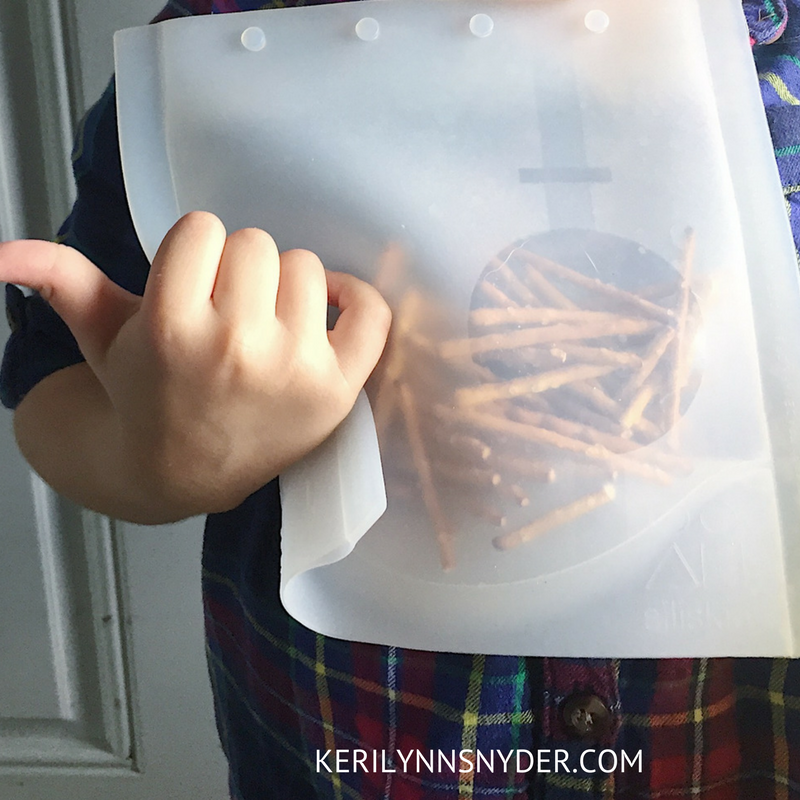 They are perfect for storing a snack in the fridge or in my bag as we head out to the park. Plus, you can quickly wash and use again! Last week, we were sent these crayons to check out. My kids were so excited because they love anything art related. They have loved drawing with these crayons! Each is easy to use and the colors are so vibrant. Get your own set of crayons here. My friend recently sent me a milk frother, along with a few other goodies. This little tool has been the best gift ever! I love how I can make myself a cup of coffee with frothed milk and have it taste so good! It is just like being at a coffee shop. Check out the similar option. Currently, I am reading If You Only Knew by Jamie Ivey. I am just loving this book! Already, I can tell that I will be recommending it to many others! As someone who is passionate about family time, I love finding helpful resources. Ashely, from the Littles and Me, has started sharing a family activity every Friday. I love this idea and am so excited to continue to have a great library of activities. Make sure to check out her blog! What about you? What is something you have been loving this week? I love how you find joy in the little things! Thank you so much Lowanda! !